Third squad patrol cooks breakfast for dispatch this morning to kick off national appreciation week! We are so grateful for our dispatchers and all they do. 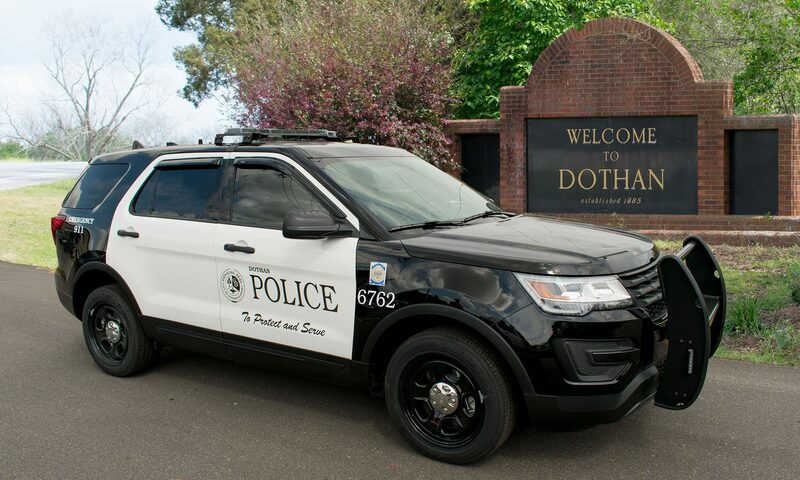 Here in Dothan our team answers 911 calls, non emergency calls, dispatches for fire, police, ambulance services, police primary, police information, animal control and so much more and they do it all at once. They are an amazing team and while we appreciate them everyday, national appreciation week is a great opportunity to say thank you!